Posted on July 22, 2018, by Daphna Baram & filed under News. 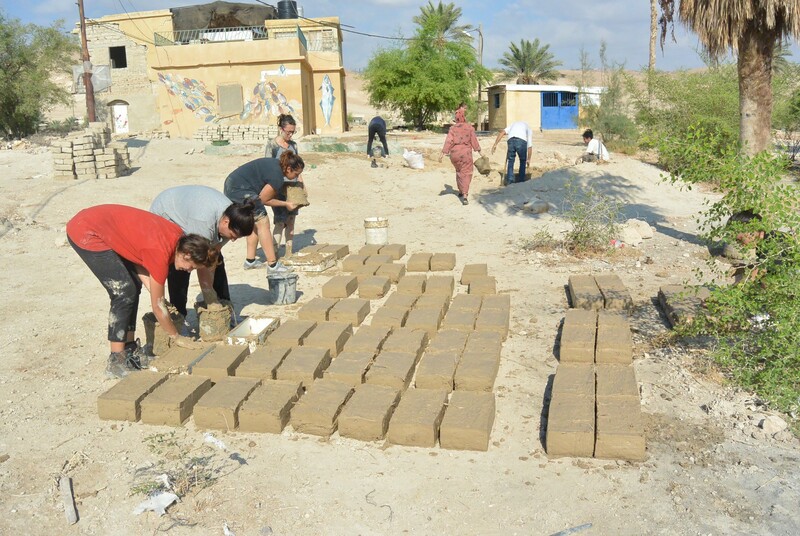 ICAHD’S chapters are on a run to raise money for bricks to be used for building a Community Centre in the Jordan Valley during the Build – Harvest – Learn Camp 20-30 October. At ICAHD UK we had put it as our goal to raise 10,000 pounds to buy the 10,000 eco-friendly mud bricks that are required to build the centre. The bricks, made according to an ancient construction method out of local mud must be completely dried before use, therefore they are being made during the summer. ICAHD UK’S flagship event for the BUY-A-BRICK campaign, the 13 Aug fundraiser show at Edinburgh Fringe Laughing For Palestine with comedian Frankie Boyle, supported by top comics Jen Brister, Craig Campbell and Gary Sansome with MC – ICAHD UK Director and comic Daphna Baram – was sold out within 2 weeks and brought in £2250 – 2250 bricks! – nearly a quarter of the target sum. A congregation in Cheltenham donated £400 after Daphna’s talk in June. And bricks keep falling into our buy-a-brick button on our website in large and small bundles from you, our generous supporters. 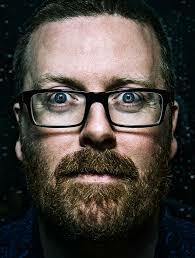 We plan more comedy events for fundraising in London in late September – early October so watch this space! Organise a comedy show – Daphna will being her EdFringe comedy show Sugarcoating to where you are, if you can get a venue and an audience. All proceeds will go directly towards Buy-A-Brick. To apply for the camp fill the form here.